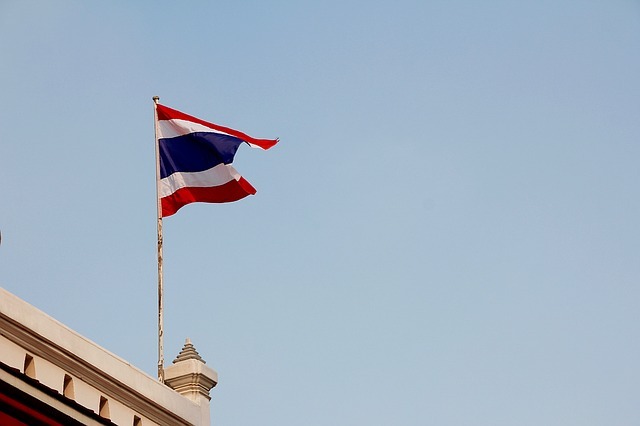 The Thai Democrat Party has used blockchain technology to elect its new party leader in a recently held primary election. Furthermore, the process involved two sets of data – identification documents and voting tallies. These were encrypted and stored on InterPlanetary File System (IPFS), a decentralized and distributed file storage system. “The IPFS hashes were then stored on the Zcoin blockchain, which acted as a decentralised immutable database while retaining auditability to the Thai Election Commission, and the Democrat Party candidates,” it added. In order to ensure voter privacy, the voter tallies and identity documents were encrypted and the encryption keys were split using a cryptographic method called Shamir’s Secret Sharing Scheme. Under this scheme, not a single entity can decrypt the full set of voting data without the agreement and presence of all the stakeholders. In this election, decrypting voting data required all five parties – three representatives of each candidate, the Thai Election Commission, and the Democrat Party – to be present and in agreement. According to the blog post, despite a large number of voters, the final results were available in just under 12 hours. “I am very proud that Zcoin played a role in making Thailand’s first large-scale e-vote, a reality, which saw greater voter participation and transparency,” Poramin Insom, founder & lead developer of Zcoin, said (as quoted by Bitcoin Magazine). Recently, West Virginia used a blockchain-based smartphone app, developed by Voatz, for its midterm federal election allowing military personnel located overseas to cast their ballots. Earlier this year, Swiss city of Zug used an app from uPort for its first blockchain-based municipal voting.